Teclast lanches a new product Teclast P89 Mini, with Intel Z2580 CPU 7.9 inch 1024*768 IPS Screen, support GPS, Bluetooth 4.0, WIDI, and also has 5.0MP camera. 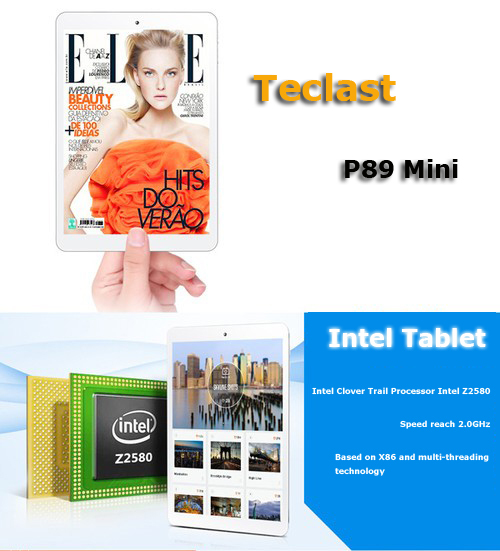 Teclast officially released P89 mini, first Intel Z2580 processor tablet, based on X86 instruction set and multi-threading technology, the CPU speed can up to 2.0GHz, and the Antutu benchmark score can reach 30000 +. 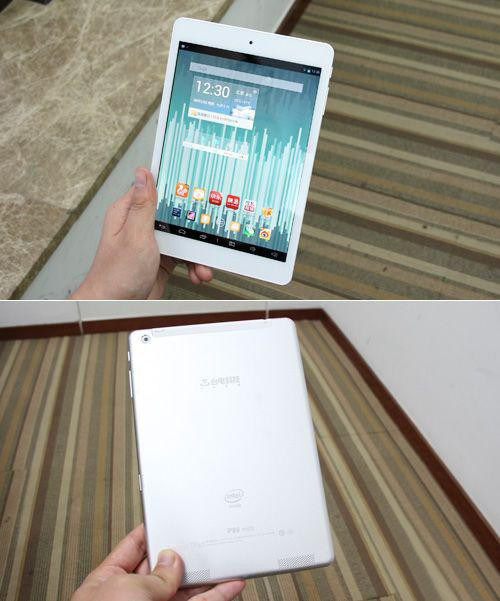 The performance is twice as common quad-core tablet. 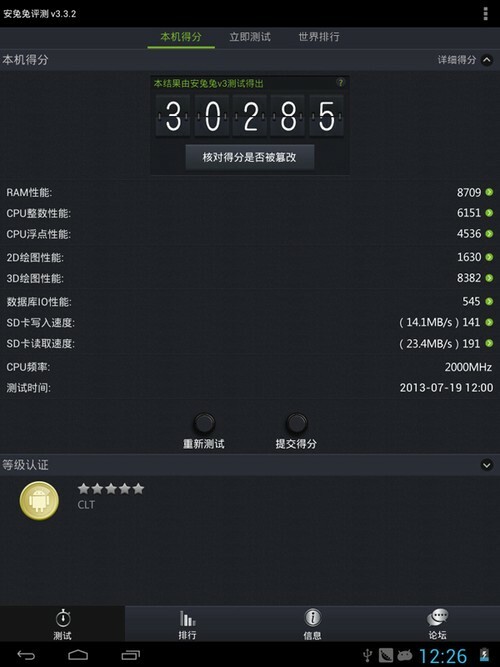 The RAM is use LPDDR2 which is low power consumption. The standby time is 60 days, and working time can reach 10 hours. 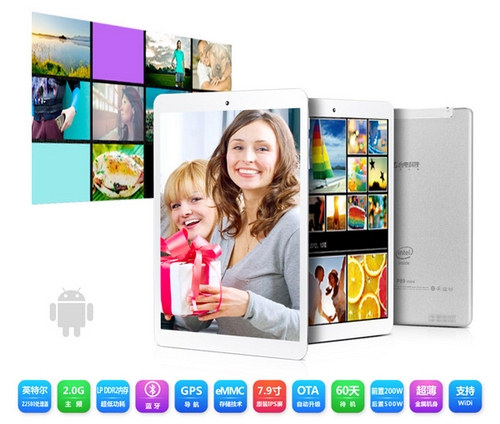 How to Root Tablet with Intel Z2580 2.0GHz CPU?